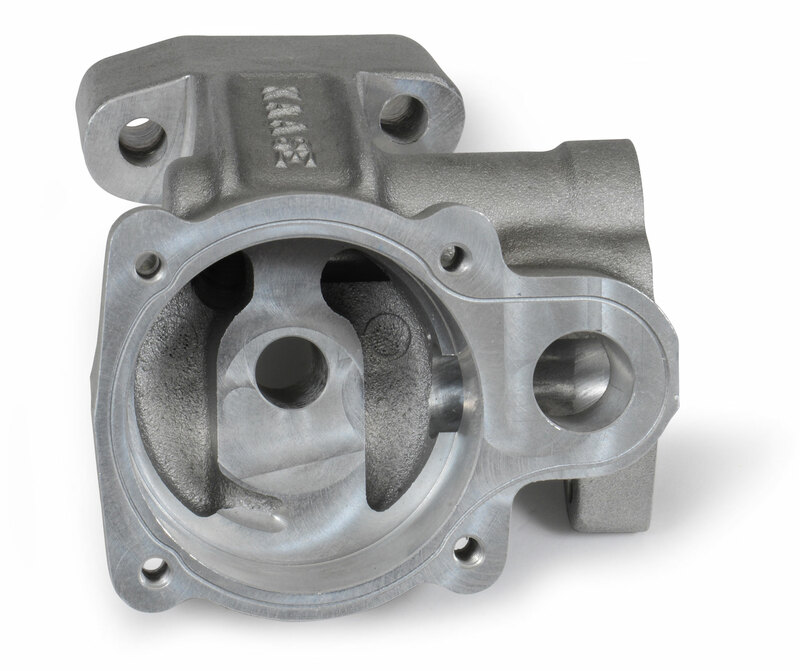 The Kaase oil pump was designed after years of breaking and cracking the stock-style oil pump housing, resulting in loss of oil pressure and devastating results to a big-block Ford. 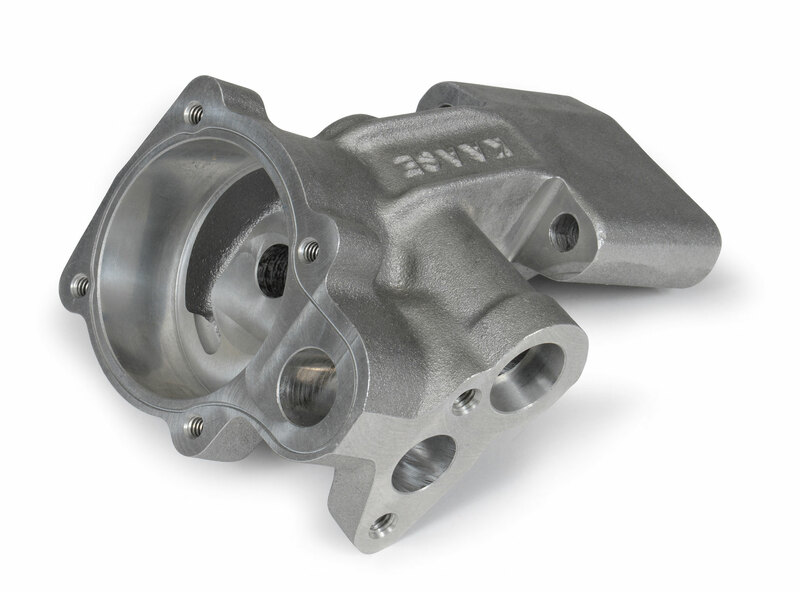 The Kaase oil pump was designed after years of breaking and cracking the stock-style oil pump housing, resulting in loss of oil pressure and devastating results to a big-block Ford. 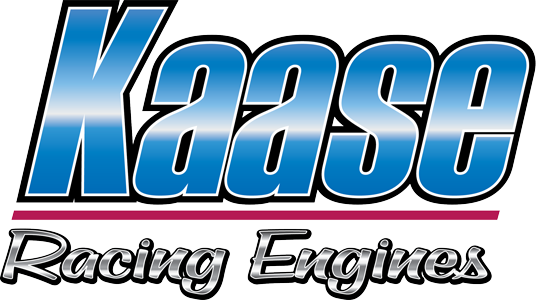 Kaase has built their own castings and machined the new oil pumps inside and out with the latest CNC equipment. The oil pumps come in the original CJ style front sump cover or the truck style rear pick-up version. 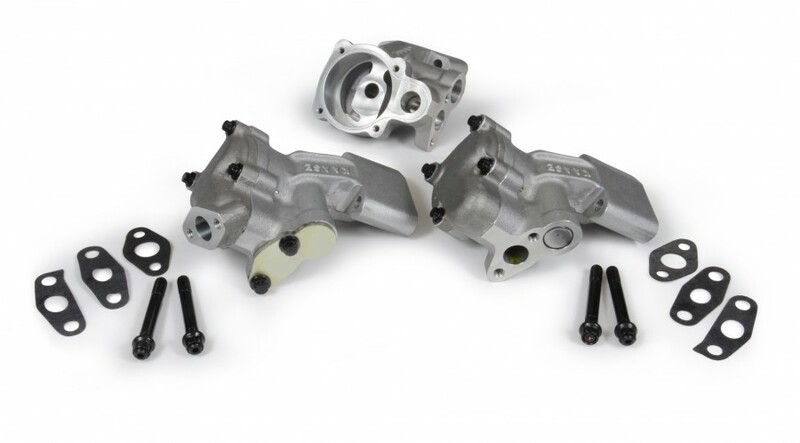 All oil pumps are assembled in Jon Kaase’s shop and are bench-tested before shipping. Other improved areas of the oil pumps are dual oil feeds to the rotor to increase idle and high rpm oil pressure, and the use of ARP mounting studs with 12-point nuts. The new oil pumps are built and machined to use stock and aftermarket pick-up tubes as well as stock or aftermarket oil pans with little or no modifications.